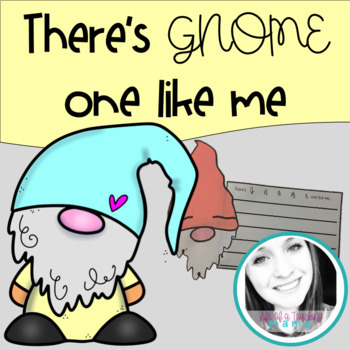 There's Gnome One Like Me! 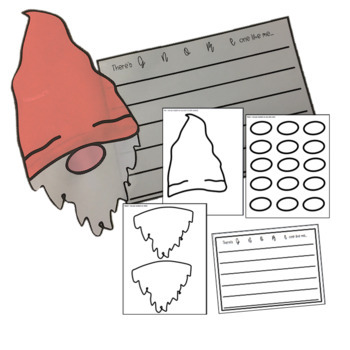 Students will love this Gnome writing and craft. Students will brainstorm about what makes them unique and different. Then they will write one makes them unique and different and will complete an ADORABLE gnome craft.